I have a great job—I get to meet and work with dozens of bright, passionate entrepreneurs who are building our future economy. I am privileged to have the opportunity to help them realize their dreams. General Partner Joe Allegra actively leads investments in enterprise cloud and mobile wireless applications—supply chain, HR and cloud infrastructure. 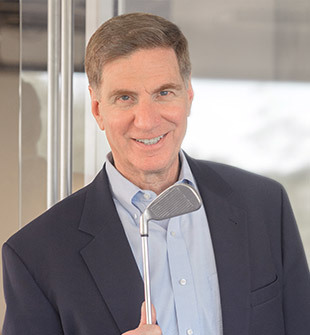 As a board member and with experience serving on over two dozen boards, Joe contributes marketing, sales, technology and general management expertise from several perspectives—as a seasoned software industry professional, an entrepreneur and a growth equity investor. He is a frequent speaker at regional financing, technology, and entrepreneurial events. Joe was co-founder and CEO of Princeton Softech, a rapidly growing, profitable company that developed and marketed database products to Fortune 1000 companies. Under his guidance, Princeton Softech was twice named to the INC. 500 list of fastest growing companies on the way to a successful exit. Prior to Princeton Softech, Joe was VP of R&D for Computer Associates, following its acquisition of Applied Data Research. As Product Manager, he led product support and headed R&D for 12 years. Joe has also provided strategic consulting services to several technology companies throughout his career. Joe was awarded the New Jersey Technology Council (NJTC) Technology Supporter Award in 2003, and was also a finalist for Ernst & Young Entrepreneur of the Year. 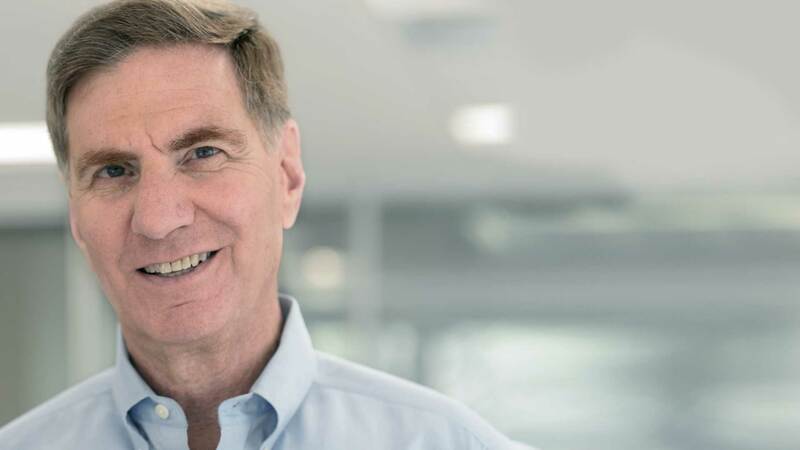 He co-founded the Software Association of New Jersey and served as Chairman of the New Jersey Technology Council, as well as led the initial financing for NJTC Venture Fund. For small tech companies to be successful against larger competitors, they need to provide products and support services that are much better than those competitors. How can they do this with fewer resources? By assembling small teams of talented and dedicated people. As an entrepreneur and a venture investor, I have led and been part of teams that were able to overcome enormous obstacles on the path to success. I firmly believe that great companies are the result of great teams working together to achieve shared goals. Are the Problems Your Product Solves Differentiating Your Business?